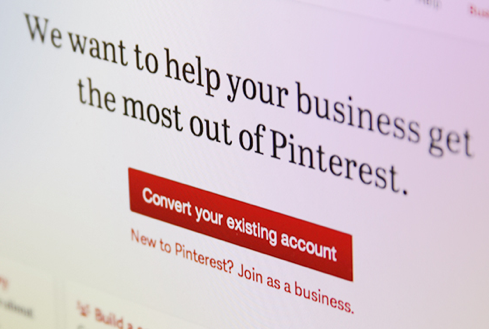 Oops, they did it again, Pinterest has elegantly rolled out more great resources – this time for businesses. And the marketers go wild! A new Terms Of Service for business owners. 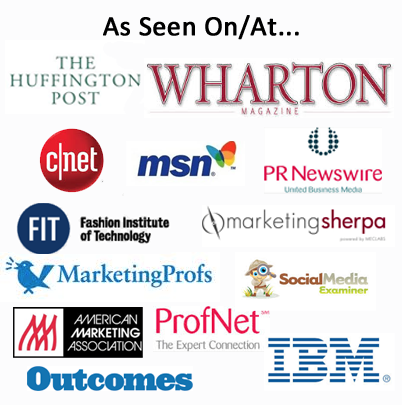 A resource section for business owners, with best-practices and case studies. A method for verifying your website and having it marked with a verification badge. New widgets and buttons to help website owners. A new profile option for companies upon sign-up. Secret Boards that allow you to collaborate on projects with co-workers privately. And you thought they didn’t love marketers! 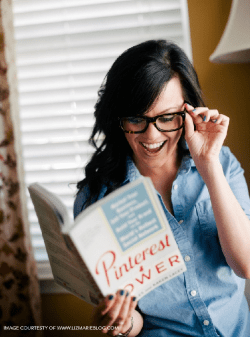 Of course I knew they did already because I read Pinterest Power (more times than you could possibly imagine)… And for Pinterest Power – we interviewed the Pinterest Team – (Yes – that was cool)… and they talked all about the business uses of Pinterest. 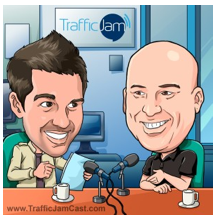 They are cool people – people, and they are going to make ecommerce cool one day. (Prediction Section) My guess is that these are the first few steps in what will eventually be the most awesome ecommerce/social media site ever – Pinterest is going to crush it when it comes to social selling. What should smart marketers do? Start with learning everything you can about this amazing platform. 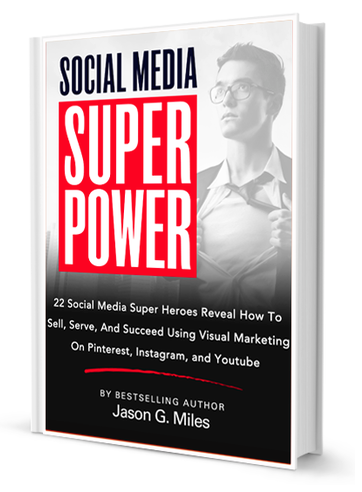 If you haven’t picked up a copy of Pinterest Power yet, then now is your chance… Hurry, before Amazon sells out and starts charging outrageous prices like they do for this book, (which I heard was really good and I’m tempted to buy)!